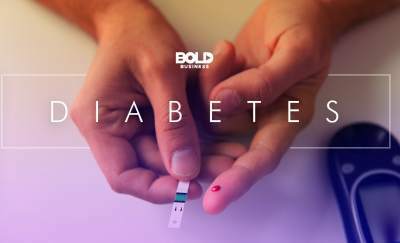 The healthcare and medical industry churn out vast amounts of data—laboratory tests, genetic profiles, medical history, biopsies, and prescriptions. Add in data from academic research, clinical trials, the medical record system, and medical claims—an overwhelming amount of information is produced. The data is so massive that it constitutes about 30 percent of the world’s total data production. Information of this scale requires cutting-edge and innovative technology to ensure that all information is captured and well-utilized for the Electronic Health Record (EHR) system. Nowadays, an Electronic Health Record system is a must for any healthcare provider. However, capturing and storing healthcare data is of limited use if that data is not used to improve the quality of care. In line with this fact, Wave Health Technologies—a health data science company—is on the fast track to being one of the frontrunners of data interpretation and understanding in healthcare. They use sophisticated search technology, natural language processing (NLP), and spatial analysis to search through medical records, extract chronic conditions, and analyze valuable clinical information—all to optimize risk-adjusted coding and score quality metrics. Why is there a need for EHRs? The United States government has made efforts to implement EHR systems across the country. Through the American Recovery and Reinvestment Act of 2009, medical providers and health practitioners are obligated to implement and establish methods for meaningful use of electronic medical records. This law aims to address health irregularities, engage the family with the patient’s healthcare, improve the status of public health, care coordination and population. In order to fast-track the implementation of this act, the government penalized organizations who failed to comply (for instance, reduction of Medicare reimbursements). Fortunately, since this was implemented in 2014, the use of EHR among medical providers and professionals have increased. The increased use in EHRs has been a positive development in healthcare. A 2017 Harvard Business Review article by Drs. Bender & Mecklenburg points to “How the EMR Is Increasing Innovation and Creativity in Health Care.” Electronic Health Record (EHR) systems typically store both structured data and unstructured data. Providers have the fundamental problem of choosing between the detailed-rich Free-Text fields (unstructured) and the easy-to-analyze drop-down lists (structured). The drop-down lists allow for data to be easily summarized and transmitted. However, the data loses much of the nuances that are particular to that patient and the treatment that he/she has received. While a free-text field provides customized details about a patient, it is difficult to quantify. In addition to the structured/unstructured dilemma, many EHRs have the problem of storing searchable text from outside sources. Sure, an Electronic Health Record system consists of or holds records of patients’ medical details in digital format. However, much of that “digital format” is in the form of an image. When systems are interoperable, records transmitted from external sources can be incorporated into a patient’s medical chart as searchable text. In many cases, the system can also be built to be accessible by other medical providers. These include laboratories, specialists, pharmacies, schools, and workplace clinics. However, because many systems don’t communicate directly with each other, scanned and faxed images are placed in the EHR. These “images”—although readable by a human—are not text searchable for the EHR. 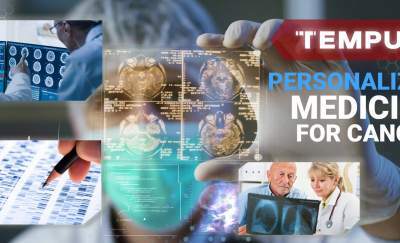 So, those images can’t be incorporated into the overall patient profile. According to Chairman Tom Brodmerkel, WHT has used its unstructured-to-structured and image-to-structured capabilities for Risk Adjustment and HEDIS. WHT’s suite of products offers cognitive computing platforms. 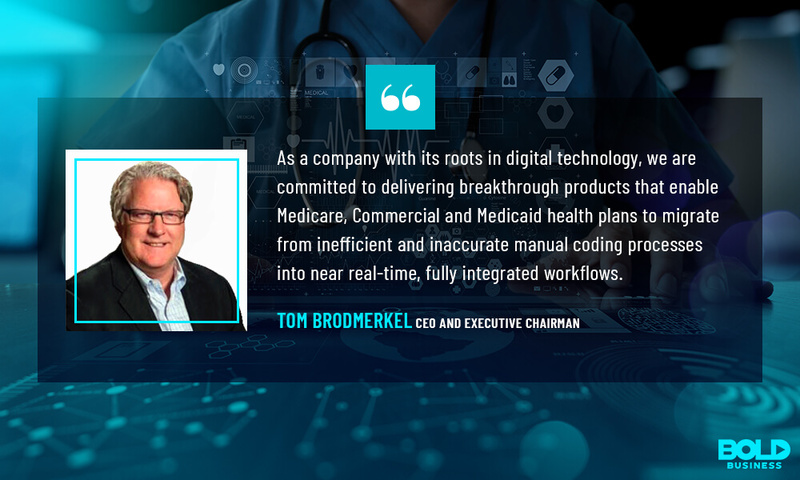 These enable Medicare, Commercial and Medicaid health plans to migrate from inefficient and inaccurate manual coding processes into a near real-time, fully integrated workflow. Wave Health Technologies is part of the Advanced Technology Development Center (ATDC) at Georgia Tech, which is Georgia’s technology incubator. For instance, Wave Health Technologies presents AssistLogix™—a platform that combs through medical records, extracts chronic conditions, and analyzes valuable clinical information to maximize risk-adjusted coding. Risk-adjustment is a method used to offset the cost of covering high-risk individuals for capitated plans. Patients are assessed based on their age, gender, and other demographic details, along with their personal medical history. The patients’ combined chronic conditions are documented and sent to the Centers for Medicare and Medicaid Services (CMS) for Risk Adjustment cost sharing amongst Medicare Advantage Plans. This information is valuable in predicting costs for the following year. It will ultimately have an impact on care cost reimbursement for risk-bearing entities. Additionally, the National Committee for Quality Assurance (NCQA) has developed a set of performance measure called Healthcare Effectiveness Data and Information Set (HEDIS). Through this measure, individuals are able to compare health plan performance to other plans and to national or regional standards. 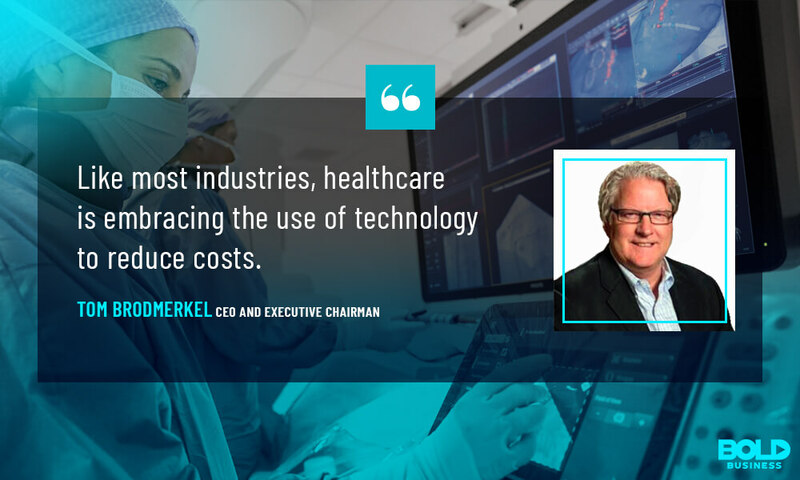 Hence, through Wave Health Technologies’ HEDISLogix™, medical providers can extract data, implement and review solutions, and improve process speeds. Additional solutions they provide are AuditLogix™—a computer-assisted auditing application—, and DOSLogix™ for accurate Date of Service record. Nearly all service providers and medical professionals have transitioned to an electronic health record system. It is the utilization of this data that is lacking. Wave Health Technologies is providing the tools to reach the next step in the EHR evolution. This is the improved utilization of the vast amounts of stored data from these systems. In the end, with big data and digitalization, electronic medical records are continually moving towards change. Through the services and solutions of companies like Wave Health Technologies, the transformation will be for the better indeed! Will A Sonic Blast Cure Alzheimer’s?